Marking and feedback are some of the most time-consuming tasks that teachers have to carry out. Many of us fall into the trap of marking individual student workbooks in depth when in fact, there are more efficient techniques that are more effective, such as whole-class feedback sheets. 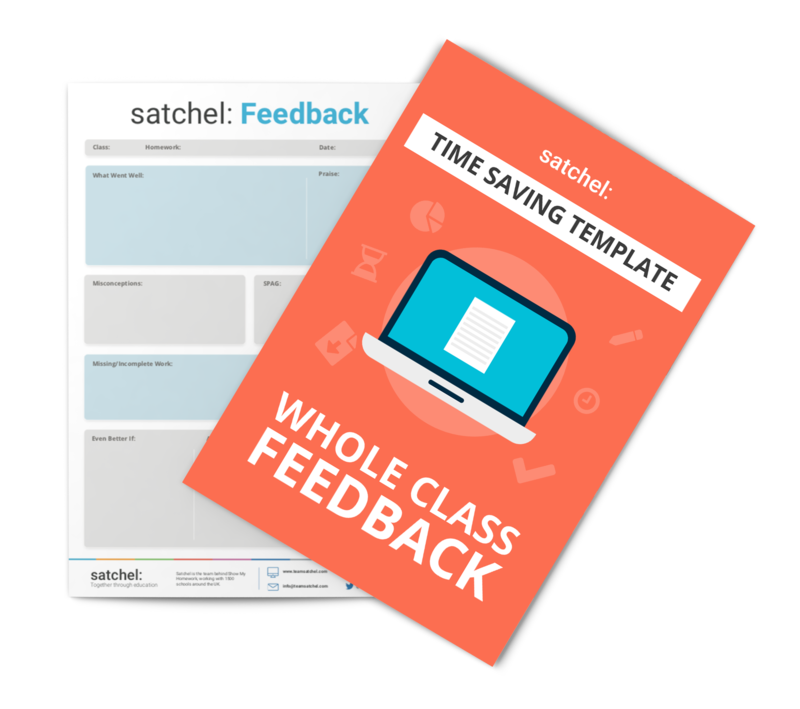 Use this template to provide meaningful feedback, quicker.